SOLD OUT! Tickets will not be available at the door, sorry for any inconvenience. 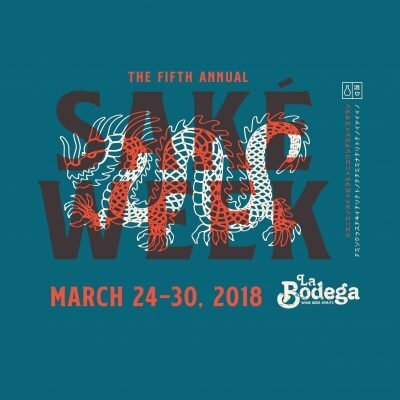 The biggest saké celebration Alaska has ever seen! 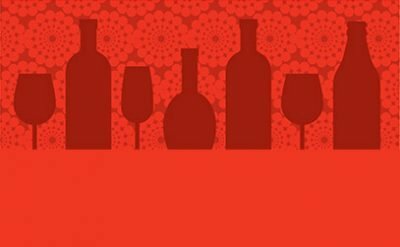 Taste over 100 premium saké ranging in styles from Ginjo, to Junmai Daiginjo, with Honjozo, Nigori, Sparkling, and many more! Expo exclusive saké ice cream and sorbet by Wild Scoops. Taiko drumming performance by the Japan Alaska Association. 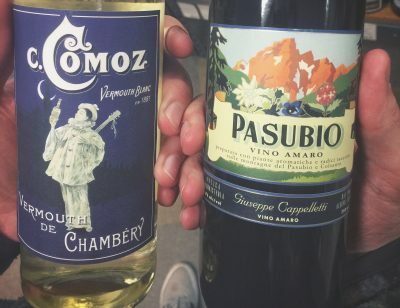 Special guests from Joto and SakéOne will be in attendance sharing their delicious libations. Tickets at all 3 La Bodega locations, at O’Malley’s on the Green, and online.